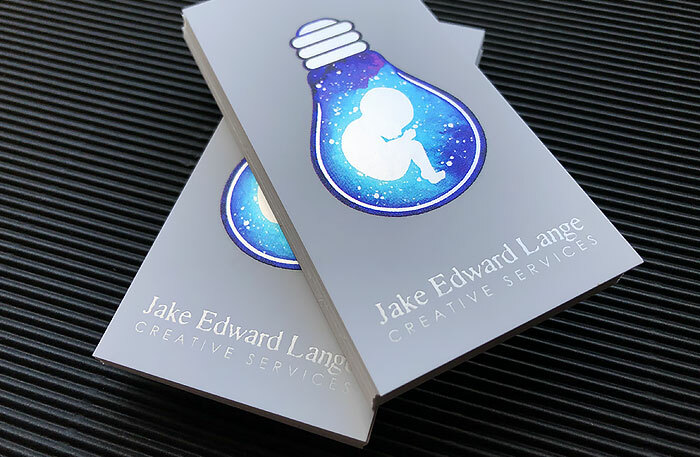 If you want foiled looking card without the expense of getting foil metal blocks made and long production times, then this is a great alternative where you can any colours or certain areas making the look like foil – any colour, photos etc will shine like foil with a truly reflective metallic shine like foil. 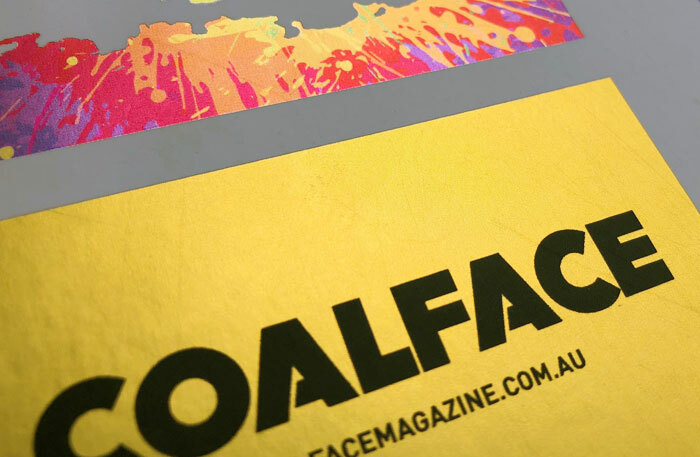 Cards are printed colour 2 sides on 330gsm card with this metalized effect only available one side. 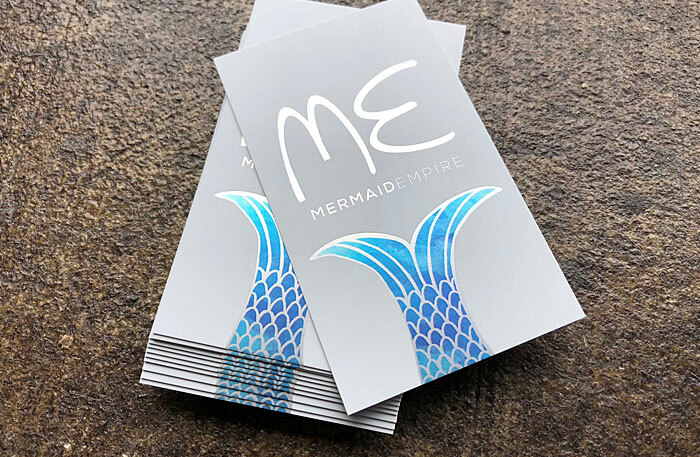 These cards are printed onto a special metallic 1 sided 330gsm thick card - and here is where the magic happens.... We then print white over the silver in your selected areas - then we print CMYK colour over the top. Any areas without white under will show the metallic silver through giving limitless colours, blends and artistic creativity is limitless. Then they are either gloss or matt cello coated. Allow up to 4 working days + delivery time.